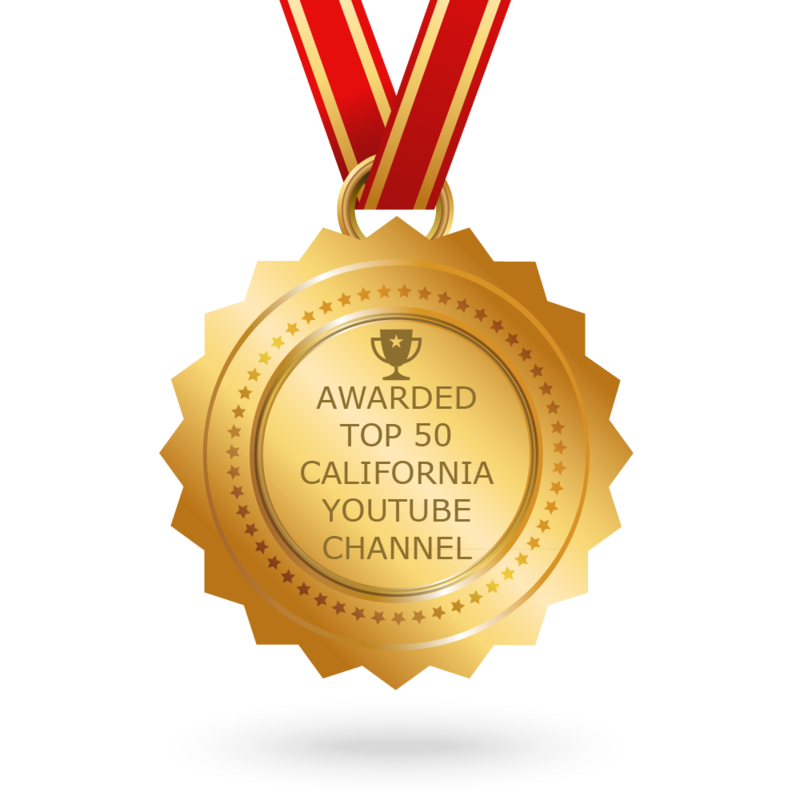 Nursing is the largest health profession in California, according to the California Health Care Foundation. There are hundreds of thousands of RNs statewide, and millions more across the U.S. And both hospitals and patients agree–they’re a vital part of the health care system. Yet, nurses often don’t get the credit they deserve. 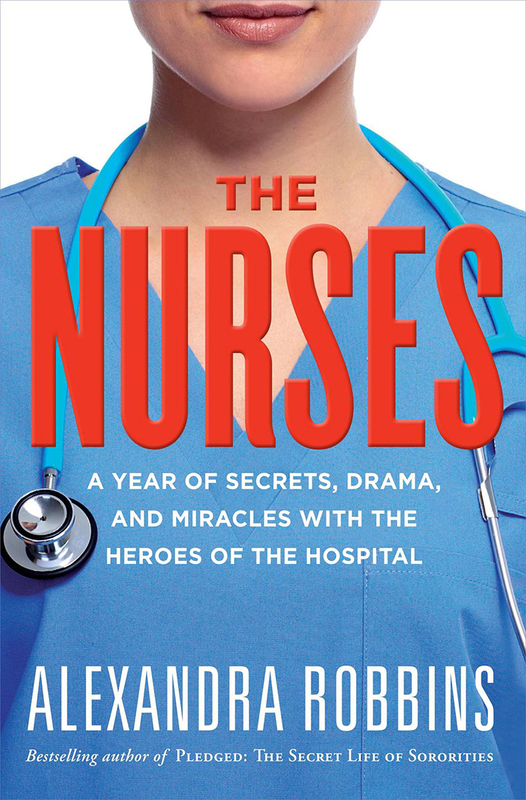 It’s one of the reasons award-winning journalist and New York Times bestselling author Alexandra Robbins penned THE NURSES: A Year of Secrets, Drama, and Miracles with the Heroes of the Hospital. 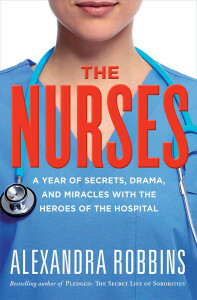 THE NURSES follows four real RNs in different hospitals over the course of one year. The book also includes quotes and interviews with other nurses who share their experiences (both positive and negative) and opinions on a variety of subjects, from stress and burnout to the “code of silence” that exists among their sisterhood. “Nurses have been ignored and neglected for so long, people haven’t really listened to them, so nurses were very glad to have someone tell their story,” Robbins said. Robbins is the winner of the 2014 John Bartlow Martin Award for Public Interest Magazine Journalism. She is also the author of four New York Times bestsellers including Pledged and The Overachievers, and her book The Geeks Shall Inherit the Earth was voted the Goodreads Best Nonfiction Book of the Year. Robbins has written for The New Yorker, Vanity Fair, The New York Times, and other publications, and has appeared on numerous television shows, from 60 Minutes to The Colbert Report. Click on the video below for more from our interview with Alexandra Robbins about THE NURSES.